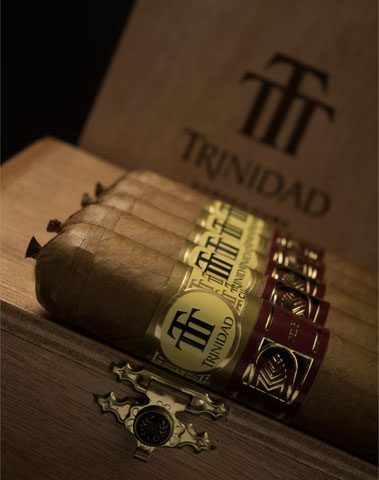 Habanos, S.A. together with its exclusive Asia Pacific distributor The Pacific Cigar Co, LTD. launches Trinidad La Trova (52 ring gauge x 166mm length), an innovative and exclusive production designed especially for the “La Casa del Habano” network of specialist stores. 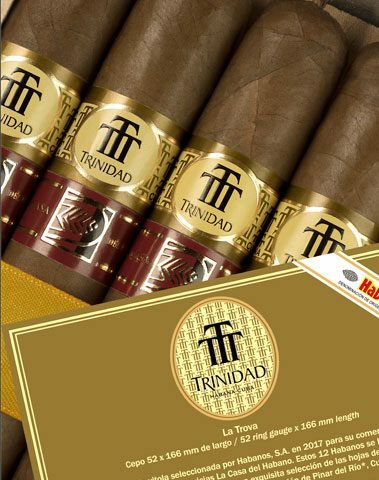 Trinidad La Trova (52 ring gauge x 166mm length) is made ​​” Totalmente a Mano con Tripa Larga ” – Totally Handmade with Long Filler – and their leaves are specially selected from the Vuelta Abajo * region in Pinar del Río *, Cuba*, the best land in the world for growing tobacco. 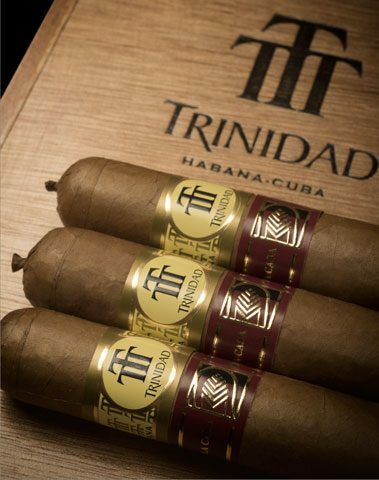 To manufacture this product, expert Cuban torcedores –cigar rollers– work painstakingly to create a meticulous and exquisite cigar that meets the expectations of the most discerning and demanding Habanos smokers.